A winning combination for heart health. A recent study found that a combination of aged garlic extract and coenzyme Q10 (CoQ10) holds promise both for reducing stress and cardiovascular risks. In a randomized, double-blind study involving firefighters, it was found that those who took Kyolic Formula 110—which combines 300 milligrams (mg) of aged garlic extract and 30 mg of CoQ10—reported an 84 percent drop in mental stress. The firefighters were chosen because firefighting is one of the most high-stress careers; half of all on-duty deaths for firefighters are due to cardiac arrest. At the beginning of the yearlong trial, the mental health of the firefighters was assessed using a questionnaire; the researchers also evaluated the inflammation in the arteries of the subjects. At year's end, it was discovered that the decrease in mental stress correlated with a significant reduction in inflammation and coronary heart calcification, both risk factors for heart attack and stroke. 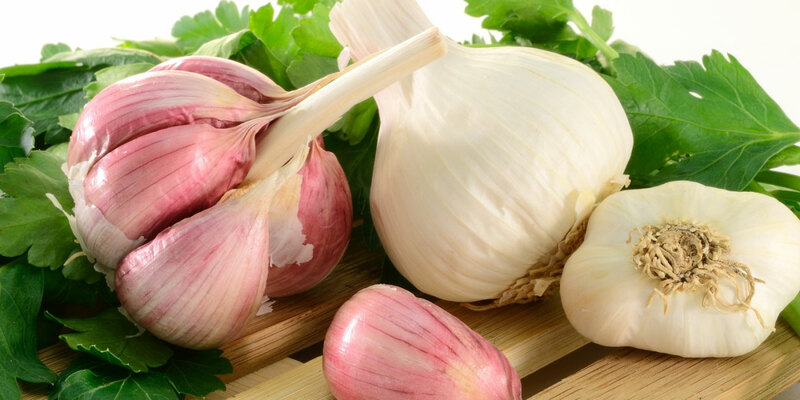 “The real takeaway message is that nutritional intervention, specifically with aged garlic extract and CoQ10, can make a significant impact on reducing chronic psychological stress and risk factors [for atherosclerosis],” said Matthew Budoff, MD, one of the study’s authors.